We often hear from the news or read on the social media the effects of having an unhealthy diet. Some of the effects can cause debilitating health conditions and sometimes untimely death. That is why many health-conscious individuals are taking diet seriously. There are a lot of diets designed for different reasons. Some are meant for weight loss while there are diets for weight gain too. There are also diets intended for lowering the cholesterol in the body and many other reasons but with all the same outcome, to have a healthful life. Some of these diets are designed to reduce the carbohydrate intake of a person. Carbohydrates are found in starches, sugars fibers that are common in grains, vegetables, fruits, and milk products. It is important as it provides energy to the body. For adults, the RDA or the recommended daily amount according to the National Institutes of Health (NIH) is 135 grams. However, the number may decrease especially to diabetic people and pregnant women. Too much carbohydrate in the body can lead to weight gain, Type II diabetes, unhealthy fat, atherosclerosis, constipation, and vascular disease. 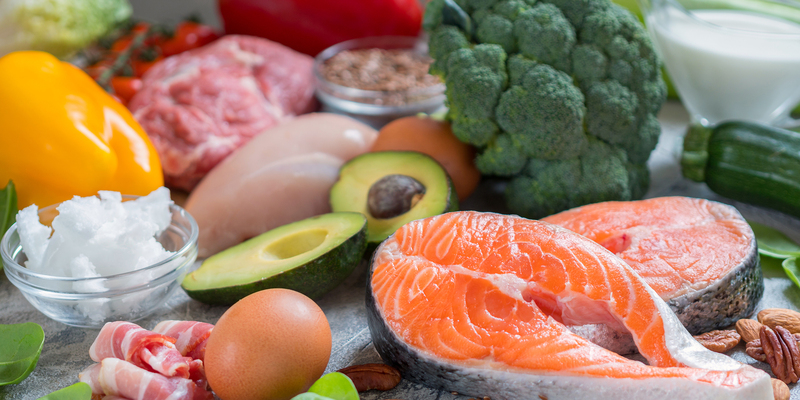 Hence a low carbohydrate diet simply means lowering the intake of carbohydrates and increasing the intake of protein, vegetables, and natural fats. Several studies have shown that low-carb diet results in loss of weight and improvement of overall health status. What to eat and not to eat in a low carbohydrate diet? Basically, the food choices for a low carbohydrate diet depend on the following: health status, physical activity, and your weight goal. Vegetables like spinach, cauliflower, broccoli, and many others. Sugar and that includes soft drinks, candy, ice cream, fruit juices, and other food products with high sugar content. Refined grains such as rice, barley, wheat, and rye as well as their by-products like cereal, bread, and pasta. Low fat and diet products including most of the dairy products, crackers, and cereals. Having a low-carb diet can be very beneficial especially if your main goal is losing weight as long as it is planned appropriately. Meanwhile, a low-carb diet is not a good solution for long-term health goals. It is important, in any diet regimen, that the person is eating healthy and moderately. You should speak to your doctor or nutritionist before any diet will take place.